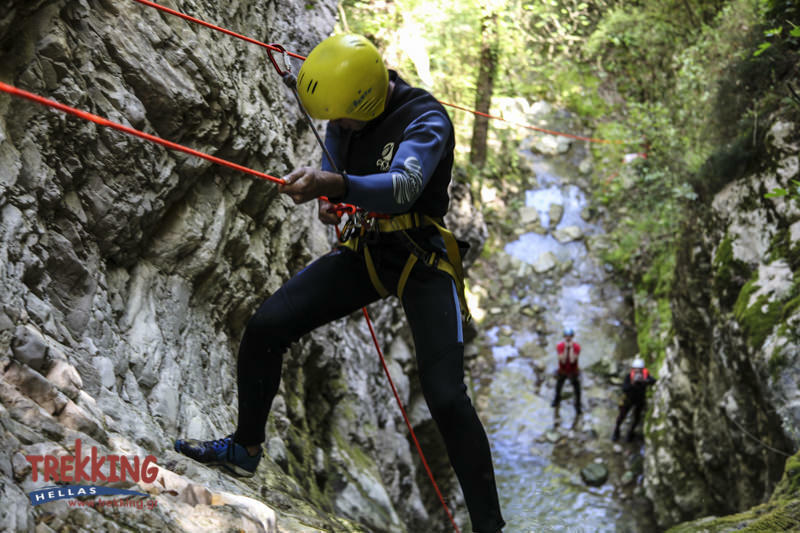 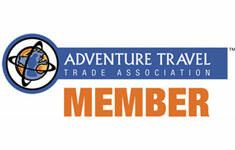 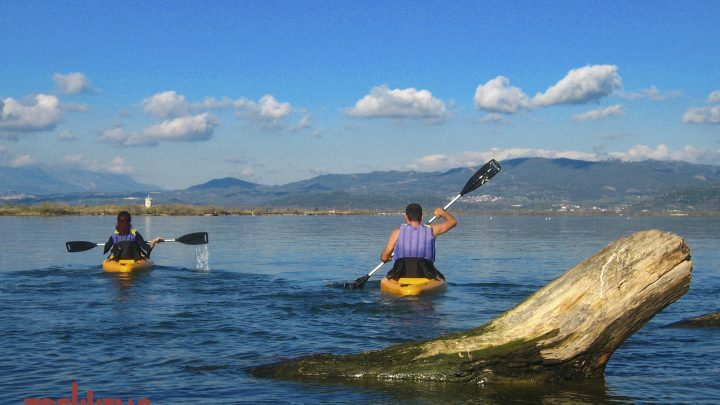 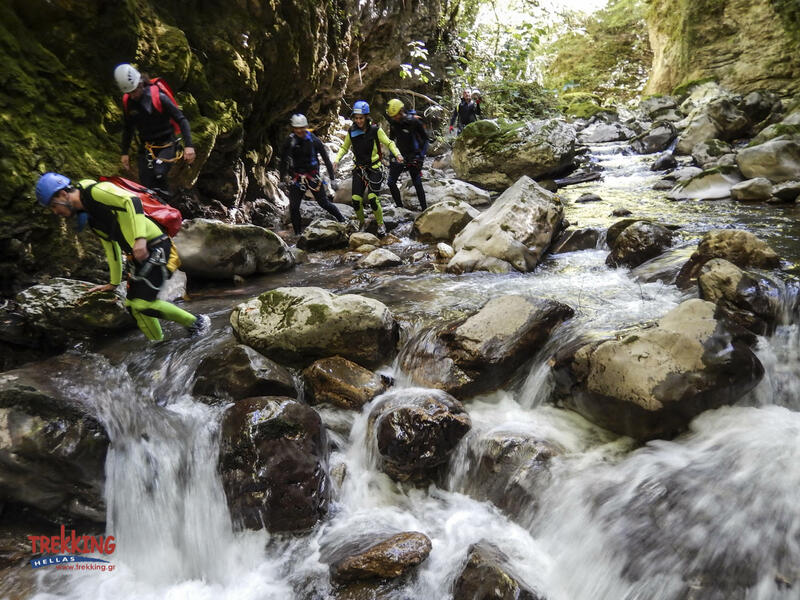 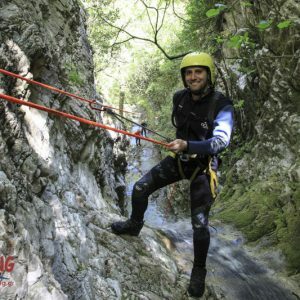 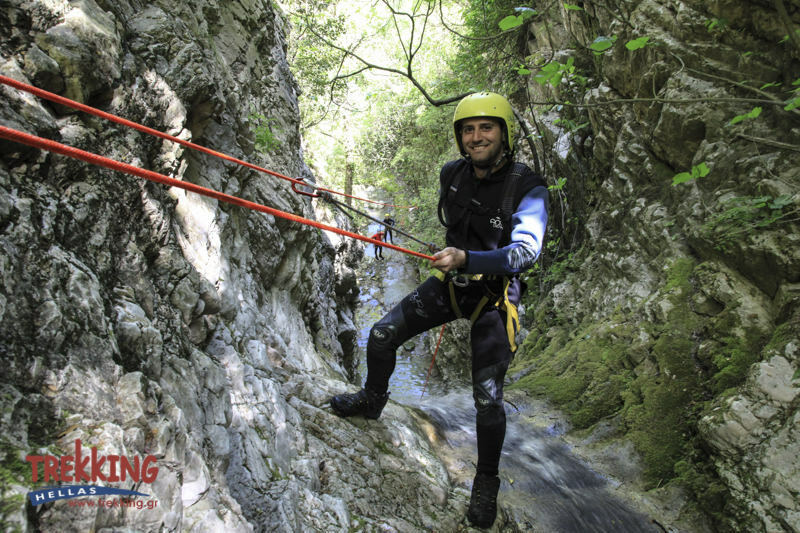 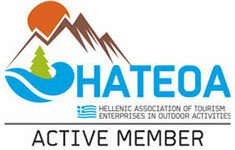 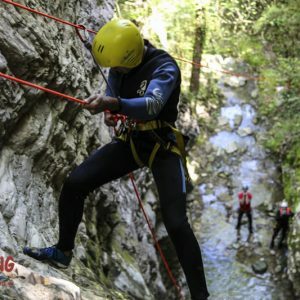 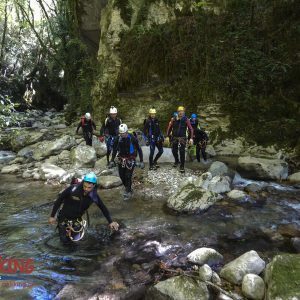 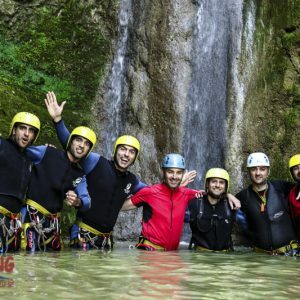 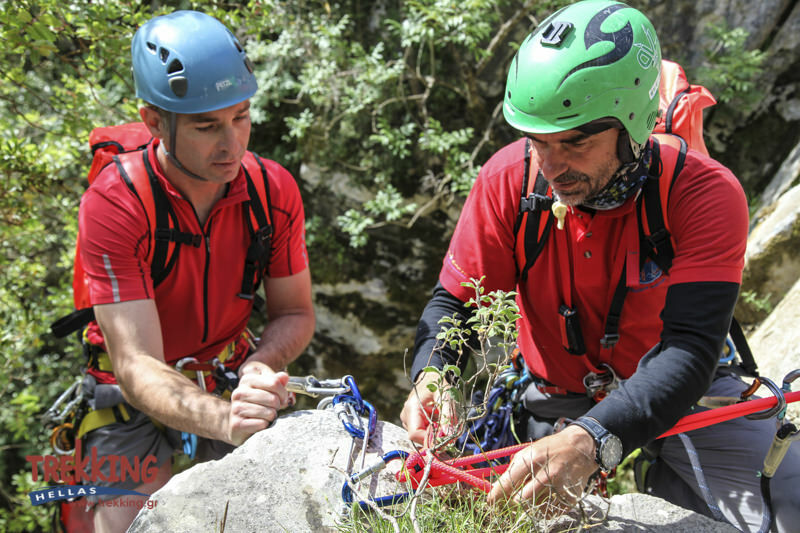 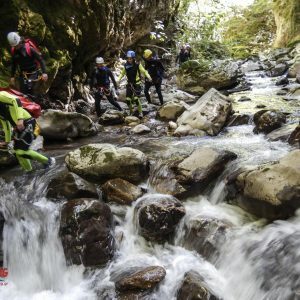 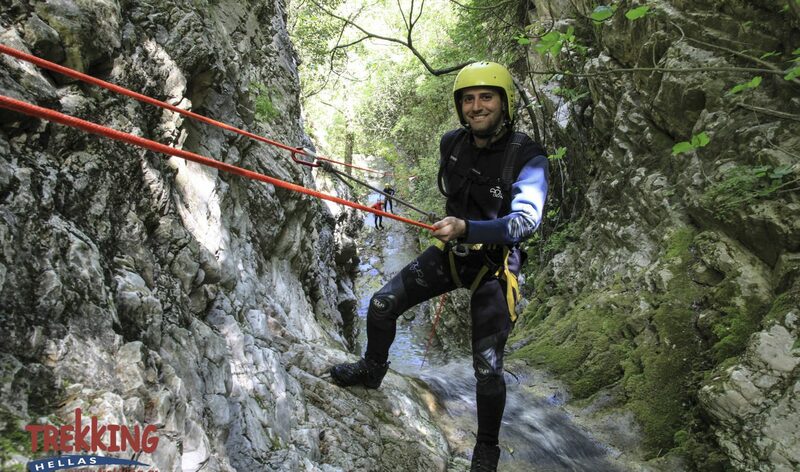 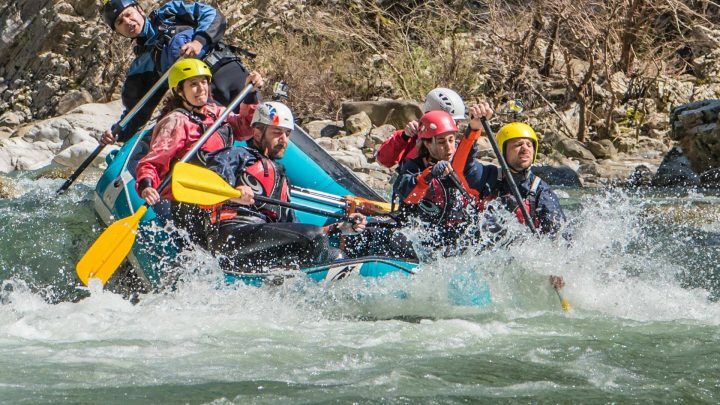 A fascinating canyoning experience for all! 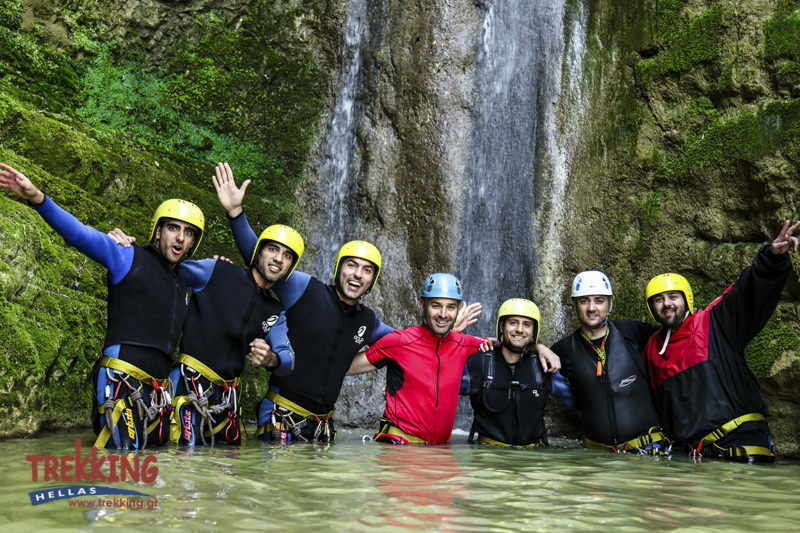 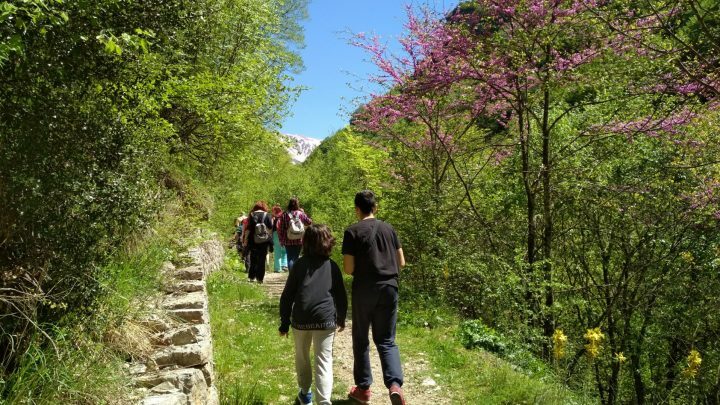 In this beautiful gorge, there are 6 waterfalls with heights of 5 to 22 meters, where we descent with the use of abseiling equipment. 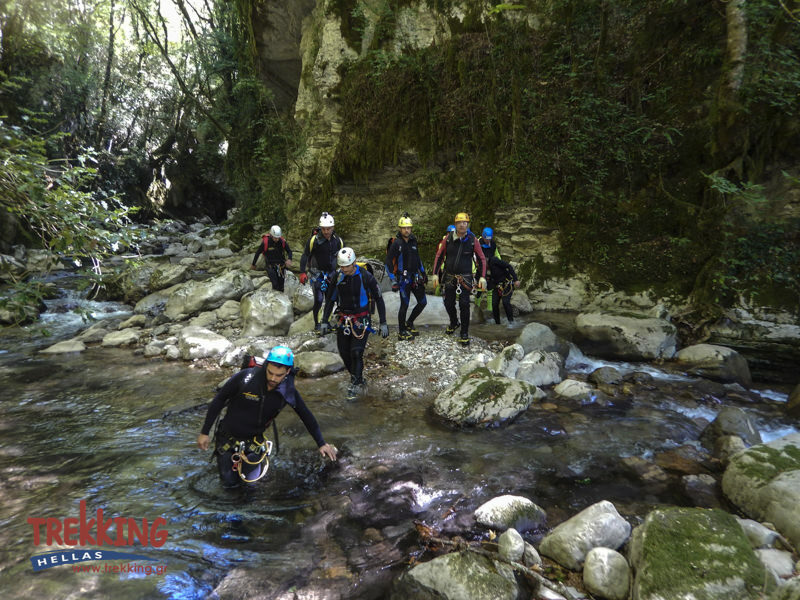 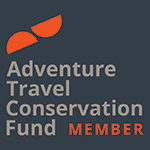 A gorge of medium difficulty, suitable for families and children above 10 years old, with no previous experience in canyoning.